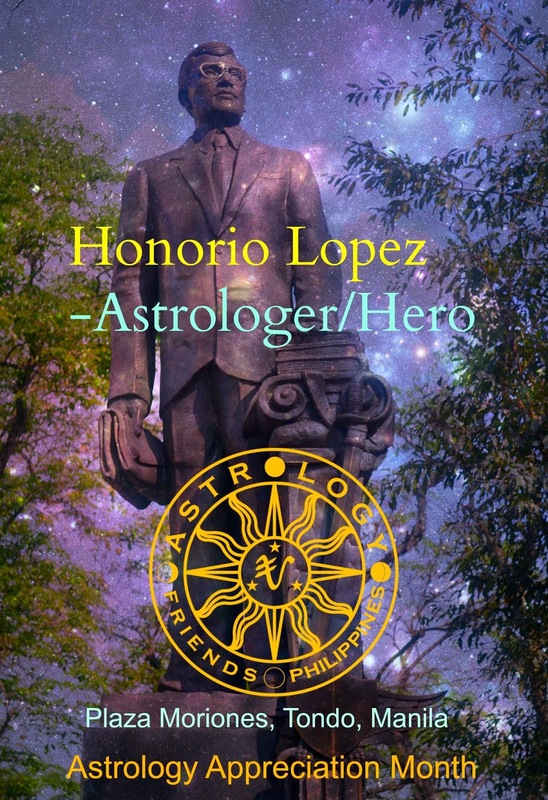 A true renaissance man, Don Honorio Lopez was a writer, publisher, journalist, historian, essayist, lawyer, scientist, public servant, playwright and astrologer, among others. As the first Filipino film actor, he played the leading role in 1912 in the movie La Vida de Rizal on the life of national hero Jose Rizal. It was the first movie produced in the Philippines. Lopez also wrote the famous Kalendariong Tagalog, the very first Tagalog almanac published by a Filipino. He authored several biographies of national heroes and other publications like the Lunario ng Kapalaran (containing lunar positions) and Karunungang Lihim. Don Honorio Lopez died in 1958. To celebrate Astrology Appreciation Month, the group is launching a series of events including the online seminar of Astro Mundi’s Mari Garcia on March 15, 2014 at Isis International. Moon Signs and You will teach participants how to use their moon signs to understand themselves, their mother archetype, growth needs, comfort food and their needs for safety and comfort. The same set of information can be used to understand others. The funds that will come from this event will be used to buy astrology books for Astrology Friends Philippines’ Astrology Library, which will be launched on the same date. Those who will attend the seminar will automatically become members of the library. Membership fee will be waived. As Garcia said, the lack of books is one of the problems that students of astrology encounter here in the country. Hopefully, this problem will be addressed by the establishment of the Astrology Library. This project is in line with the organization’s goal of creating a vibrant and brilliant astrological community in the country. There will also be a mini-exhibit about the development of astrology in the Philippines this is open to the public from 12 noon to 6:00 pm at Isis International, # 3 Marunong St., Brgy. Central, Q.C. For more details on the seminar Moon Signs and You, as well as the other activities during the Astrology Appreciation Month of March, please visit www.astrologyphilippines.blogspot.com. To register or reserve your slot, please email astrofriendsph@gmail.com or call us at 0905-6882890.